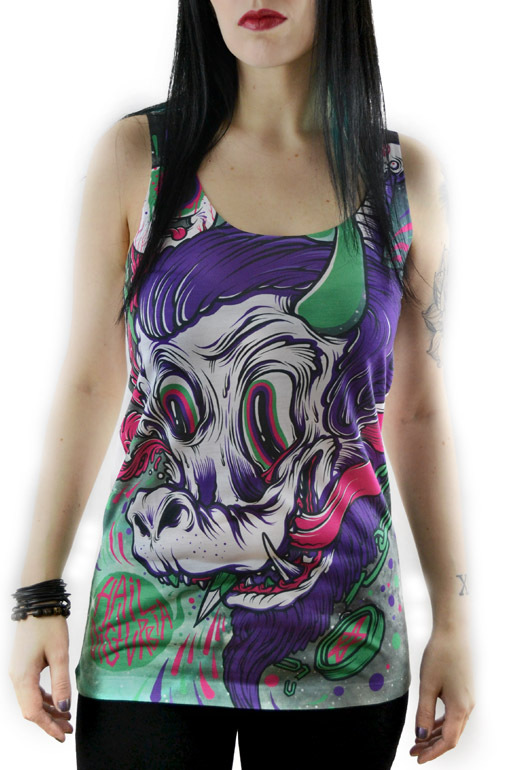 Disturbia Space Goat Vest - COFFIN SHOP - Clothing and accesories from the grave! 100% polyester front. 100% cotton back.